This week on the GunMetal Armory, we are going to discuss how to hide your gear covertly. Just like last week, we are also going to talk in depth about the various items you should be stockpiling (and covertly storing) and we’re going to update you on the events we’ve been into at the Gunmetal Armory. 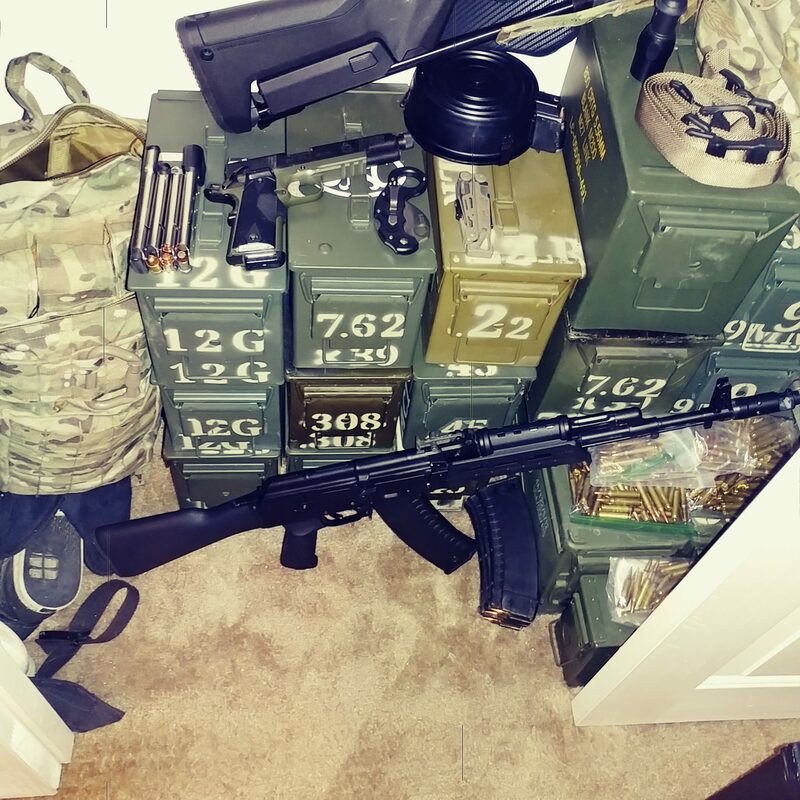 Have you considered storing parts of weapons? We talked about weapons but something like an 80 percent lower is a small but important thing you can stockpile covertly. Last week we went extremely in depth on WHERE you could stockpile your gear and preps. We traveled deep into the world of covert storage options. 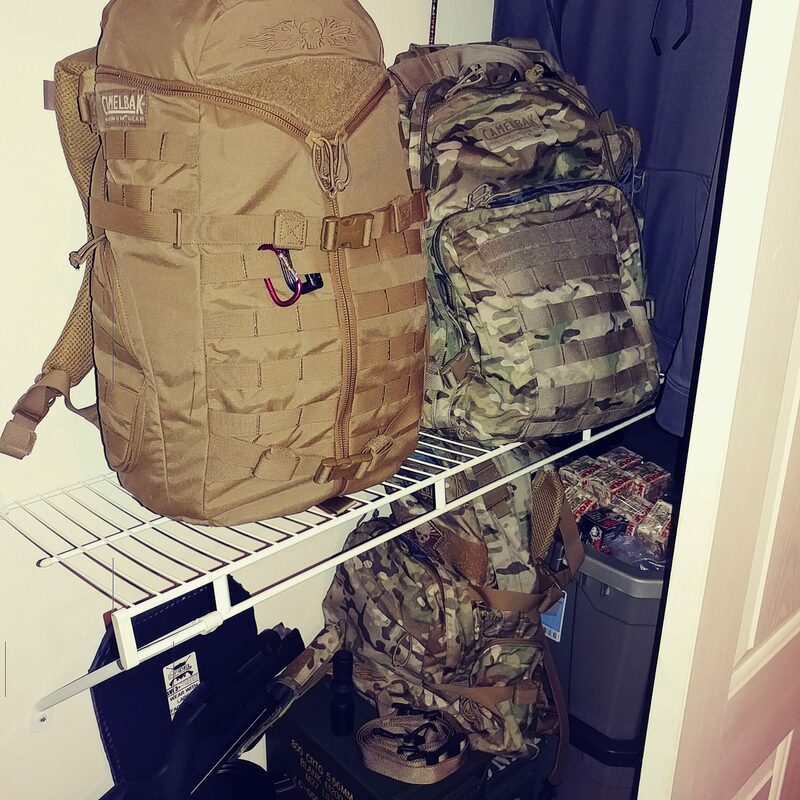 I gave You guys multiple ideas on where to hide gear, how to hide your gear, and discussed a few new ideas. I will also touch on a few special subjects with the Mistress of Metal, updates on training we have been doing, training we may start to offer locally and throughout the USA. We will get deep into a cool piece of gear, better known as our famous segment called “The Product Pick of the Week”. As usual, this product will be a surprise, but it will be something worth knowing more about. Just like last week, I have some more awesome news to share with Team Gunmetal and the Armory. I just did even more training and received another NRA certification to add to my list of qualifications. I will tell you plenty more info during the actual podcast though… Like what class I got certified to instruct. This was a long, very exhausting week but I’ll tell more on Air this Coming Thursday on the Prepper Broadcasting Network, at 7pm Pacific, as always, on your favorite show about firearms and gunsmithing, The Gunmetal Armory! !